Welcome to my page! 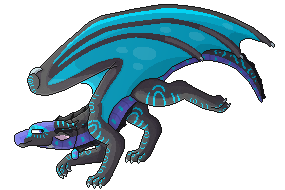 I’m a self-taught digital artist who loves dragons, cats, WoF, twenty one pilots, the color aqua, and betta fish. 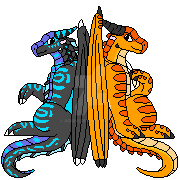 In my gallery you’ll find mainly dragon, cat, Wings of Fire, and warrior cat art. Drawing is one of my main hobbies, and I don’t have nearly as much time for it as I’d like, but I do try my very best! Aquivi has started a donation pool!